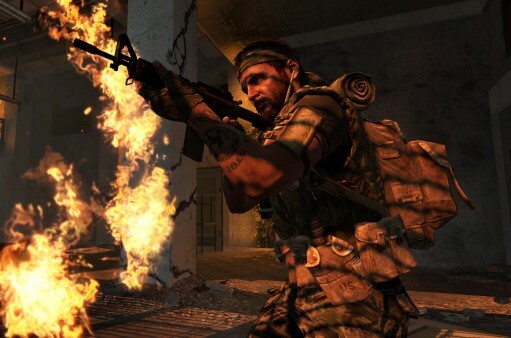 Valve announced that the highly anticipated Call of Duty: Black Ops being developed by Treyarch will have full-on Steamworks support. With that, it will add a lot of snazzy little features like unlockable achievements, auto-updating and the support for the Steam Cloud system that will allow you to save via Steam’s servers. For those who already purchased the game via Steam should be able to start preloading the game now and will gain access when the game releases November 9th.